You even have your perfect wedding gown! A Ketubah of course! And we have just the winner! 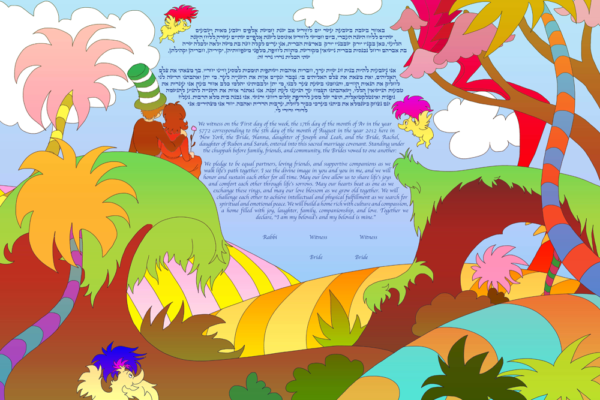 And this Ketubah will show that with pride!